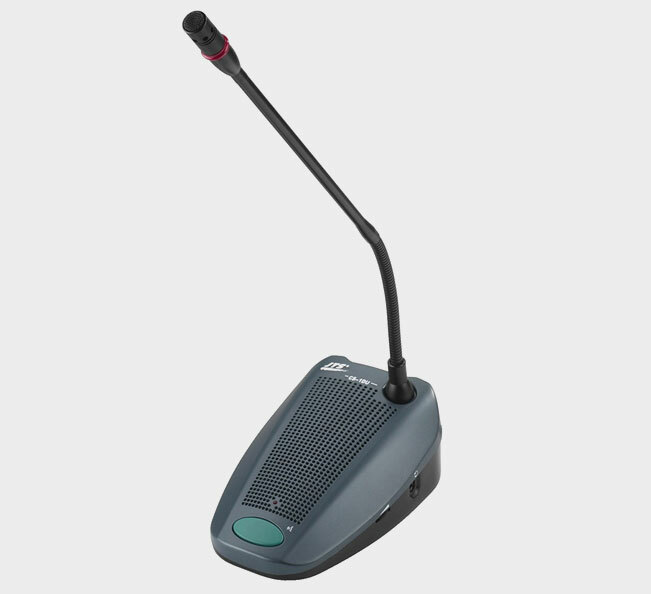 The Conference Microphone System has never been in so much demand like today’s business world. 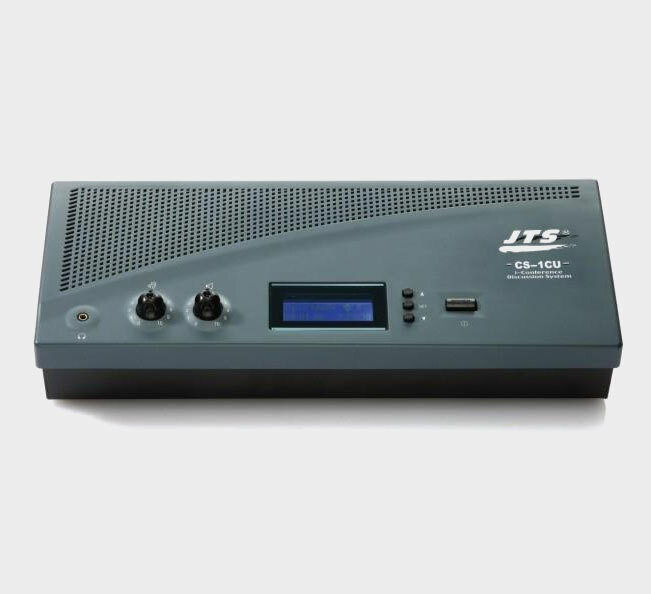 JTS offers Cs-1 Conference Microphone System with has the easiest installation procedure and along with flexible systems CS microphone automatic mixers. All these systems are based on JTS famous audio and linear/digital control design technology. The JTS CS-1 Conference Microphone System is ideal for use in conference rooms, boardrooms and council chambers.